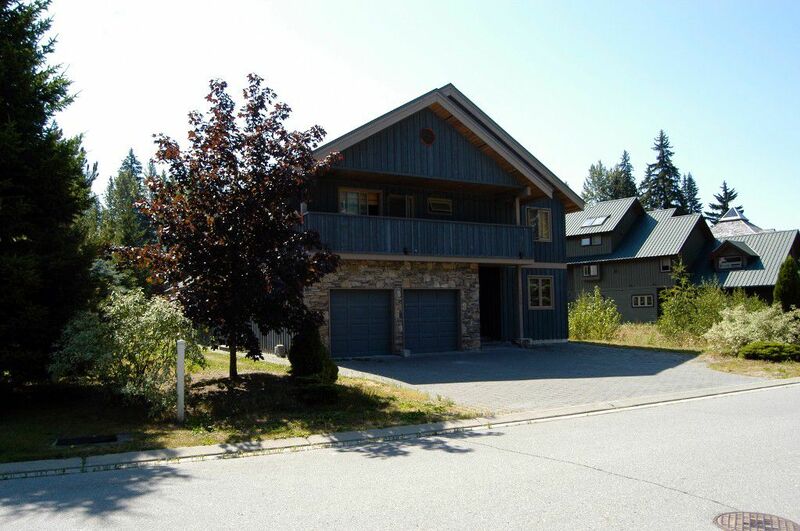 Enjoy views of Whistler and Blackcomb mountains across the 1st fairway of the Nicklaus North Golf Course. This home has 7 bdrms, 5 baths and a spacious loft. Zoning allows for nightly rentals. At 3,496 square feet, this home has plenty of space to customize to your personal taste and create a wonderful home. This house includes a spacious 2 bedroom suite with a private entrance. Breathtaking Whistler and Blackcomb mountain views from the back yard, master bedroom, loft and upper beck. Perfectly located on the first fairway of the Nicklaus North Golf course. The zoning of this neighborhood allows for nightly rental. Nicklaus North first fairway, with Whistler/Blackcomb in the distance. Master bedroom with Fireplace and deck with mountain views.